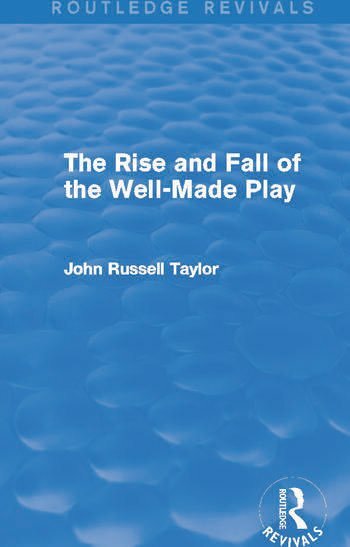 First published in 1967, this title considers the idea of the ‘well-made play’ in the context of how and why it has been devalued and how far, in allowing it to be devalued, we have lost sight of certain important elements of the theatre. The focus of the book is largely on the development of British theatre and those who have been instrumental to it. This is an indispensable introduction for any student with an interest in the history and development of the British theatre.